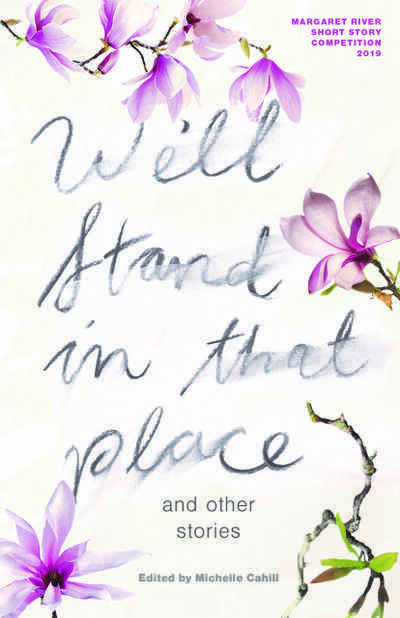 Released simultaneously with Farrar Straus Giroux’s editions of Border Districts and Collected Short Fiction in New York, an event which is likely to get international media attention. 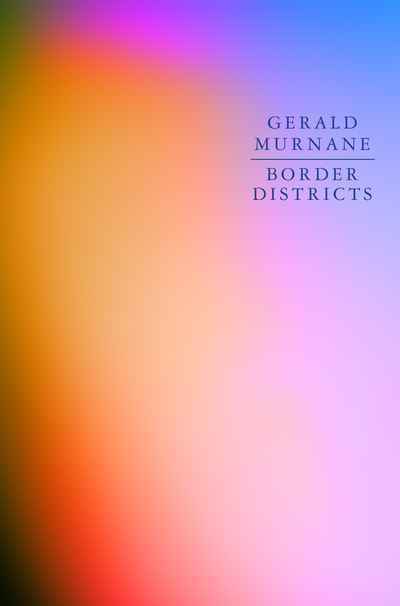 Gerald Murnane is the author of eleven books of fiction, including Tamarisk Row, Inland, Barley Patch, A History of Books, A Million Windows and Border Districts, and a collection of essays, Invisible Yet Enduring Lilacs, which have been published by Giramondo. 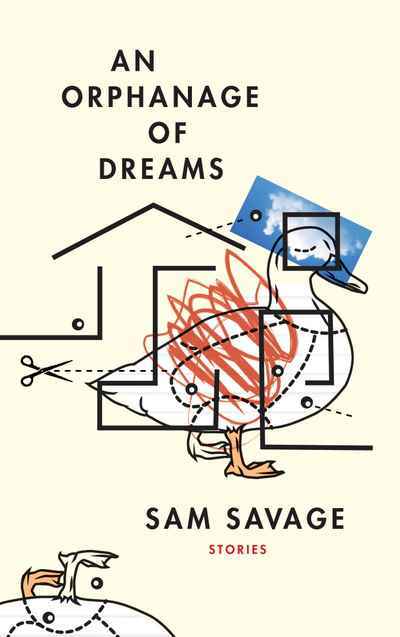 He is a recipient of the Patrick White Literary Award, the Melbourne Prize for Literature, the Adelaide Festival Literature Award for Innovation and the Victorian Premier’s Literary Award. 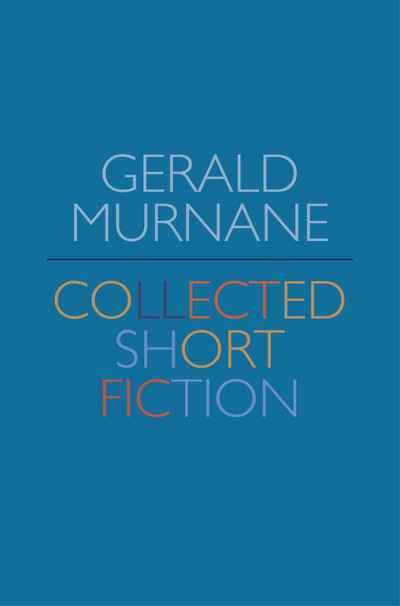 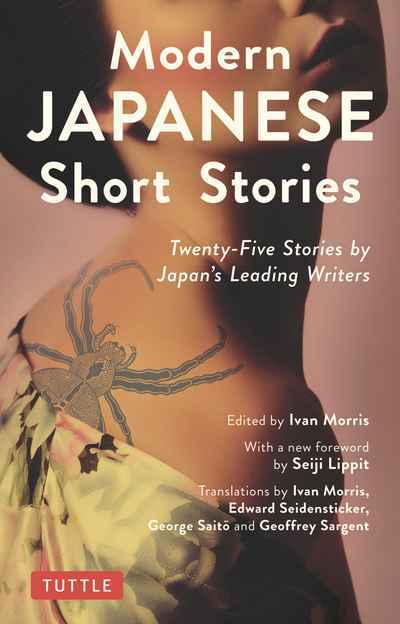 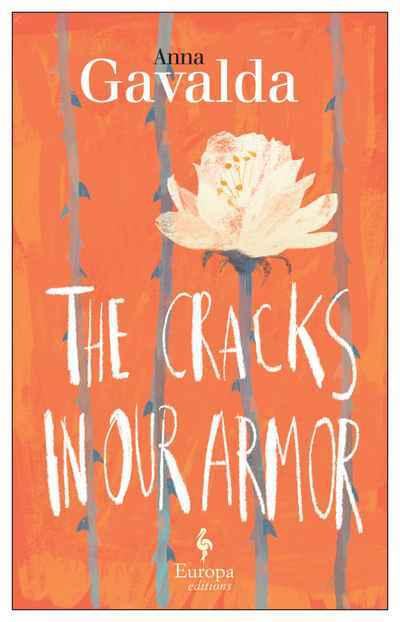 Gerald Murnane is one of Australia’s most celebrated and important living writers whose idiosyncratic and finely wrought fictions are capturing the attention of a new generation of readers.